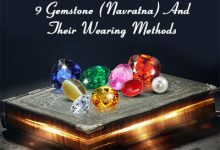 Buying gemstone jewelry is the latest trend as colored gemstone are acquiring increasing popularity because of their aesthetic beauty as well as astrological benefits. 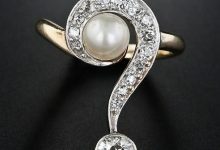 As a result, more and more people are seen investing their money in such jewelry pieces. 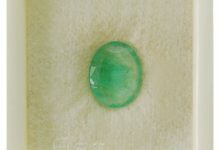 However, the chances of being conned here are high as there may be one way or the other in which the gemstone jewelry could be below par. 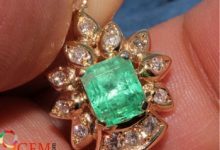 The most important aspect of checking the quality of gemstone jewelry is to study the color of gemstones used therein. 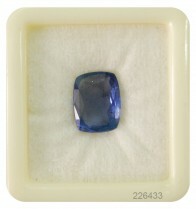 A good quality gemstone is the one which boasts of bright and vivid. It is better to do some research about the colors of various gemstones, associated with its high grade. Arming yourself with the knowledge will give you the ability to judge the stone quality. Another factor to consider while buying gemstone studded jewelry is the cut of the stone set in the piece. 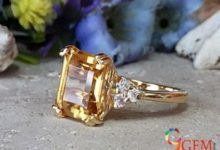 Well cut stone can take the beauty of the jewelry piece on a totally different level as a well-faceted stone looks brilliant by reflecting the light from the correct angles. Clarity is an important attribute to adjudge the quality of a gemstone, as too many flaws and inclusions can mar the beauty of the stone. The more transparent it is, the better the quality. 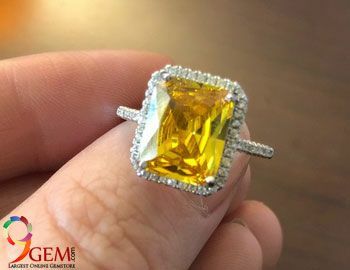 However, natural gemstone will always have some small inclusions and they are desirable too because they point out to the fact that the stone is not treated. 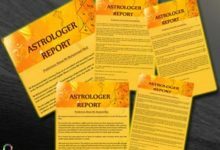 One should avoid buying jewelry with treated gemstones as these stones have no astrological benefits. 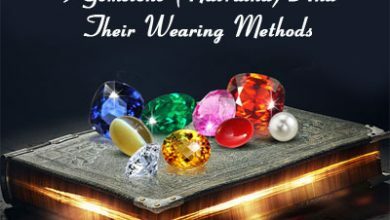 The fourth C among the C’s of gemstone quality attributes is the carat weight of the gemstones, as the weight of the stone and not its size, determines its quality. For this reason, it is necessary to look for denser gemstones in the jewelry, rather than bigger ones. It is not only the quality of the gemstones used in the jewelry which determines its quality, but also the metal in which it has been studded. Look for superior quality metals such as gold, platinum, white gold or silver. 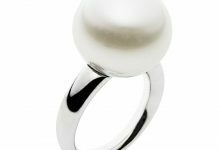 Certain other factors to be considered are the durability of the jewelry, which is aptly judged on the basis of the hardness of the stone studded therein. You also need to make sure that the jewelry is affordable and can be versatile in terms of wearability. When you buy gemstone studded jewelry, get it from a reputed seller, who has a trustworthy name in the market. 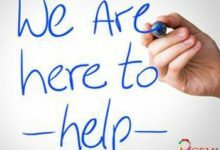 Be ready to ask questions from the seller as you have the right to do so. Also, it is better to get the jewelry checked from an expert before you close the deal. Another good idea is to buy certified gemstone jewelry as it the guarantee that the jewelry piece is a genuine one.